Welcome to CRACK! festival! We are renewing our entire web. 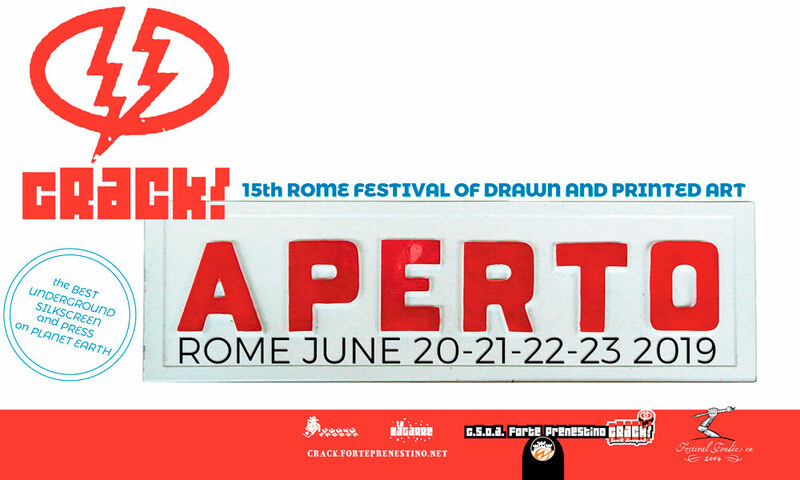 Stay tuned for the call to participate to Aperto edition 2019 . If you are looking for our books check Fortepressa site.